A waffle maker, fry pan, panini press, and other products that won't break after only one week of use. 1. A teeny tiny fry pan and spatula for egg-cellent breakfasts. Serving size? One. Who needs to share, am I right? Psst, this has a limited lifetime warranty! Get it from the Tasty collection at Walmart for $7.48. 2. A breakfast sandwich maker because being hangry in the morning is never a good time. BACON, EGG, AND CHEESES BEFORE WORK — WYA? This everlasting sandwich maker contains dishwasher-safe removable parts, and the surfaces are covered with a nonstick coating AKA no food will get left (erm, burned) behind. Get it from Amazon for $22.12. 3. A slow cooker to make the the french toast casserole, apple cinnamon oatmeal, or stuffed peppers of your dreams. Wow. There's drool on my keyboard right now. 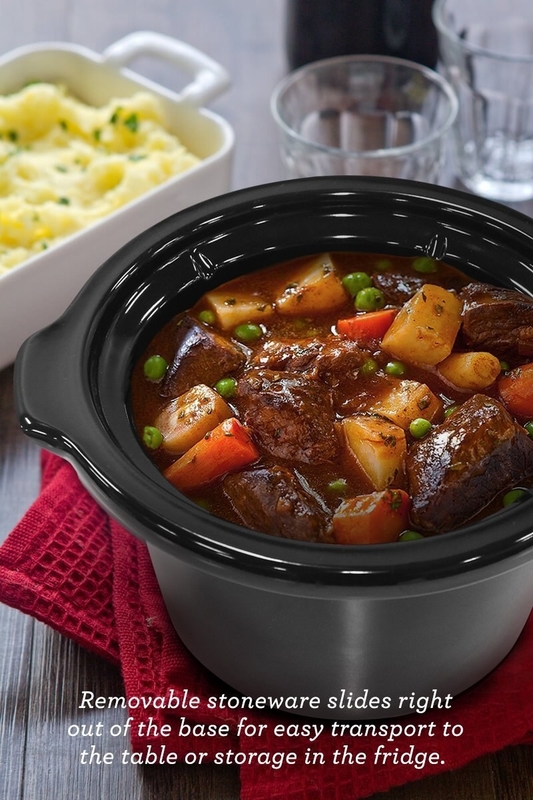 This 1.5 quart slow cooker comes with a removable inner pot, as well as cool-to-the-touch-you-won't-burn-yourself handles, a dishwasher-safe tempered glass lid, and three temperature settings: low, high, and keep warm. 4. A four-cup coffee maker that's the epitome of the "bang for your buck" phrase. This precious caffeine baby is so inexpensive, but will last for years and years. 5. A citrus juicer to take brunch to the next level. Hello, mimosas mixed with FRESH-SQUEEZED OJ. Plus, this thing has a three-year warranty — yahoo! So, how does this work? WELL! Just hold your freshly-cut fruit of choice — which doesn't have to be an orange, you can use this on grapefruits, limes, etc.! 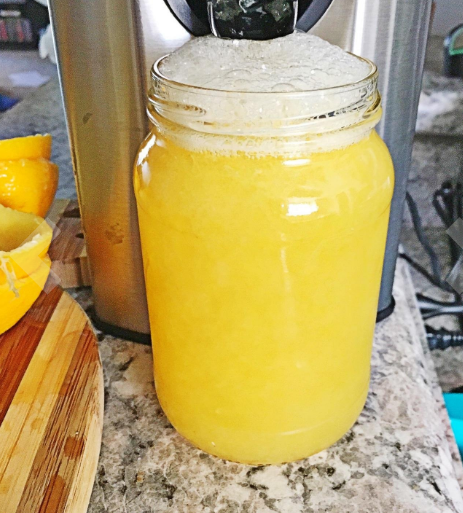 — on top of the juicer, press the fruit down on the top spinner, and you'll have fresh-squeezed juice in a matter of seconds. This juicer also has pulp-control settings (high, medium, and low) to give you as much or as little pulp as you want. Promising review: "This is a great unit that is available in several different colors to accommodate most any décor, plus it boasts a three year warranty in the owner’s manual. 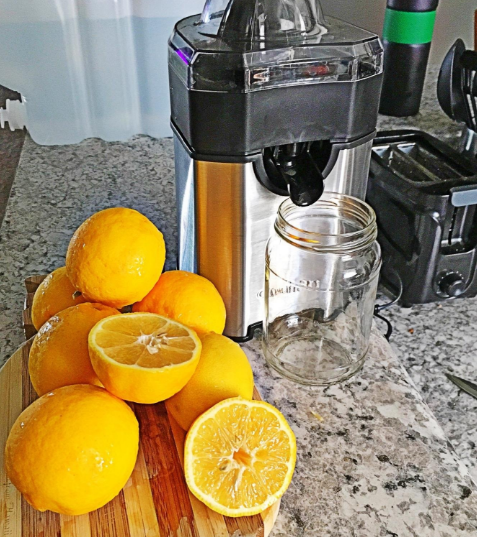 I recommend this to anyone looking to upgrade to an electric juicer!" —B. Get it from Amazon for $22.49 (available in three colors). This has a limited lifetime warranty! 7. A food chopper that makes all kind of food — veggies! meat! chocolate! nuts! — quiver in fear. They know they don't stand a chance. 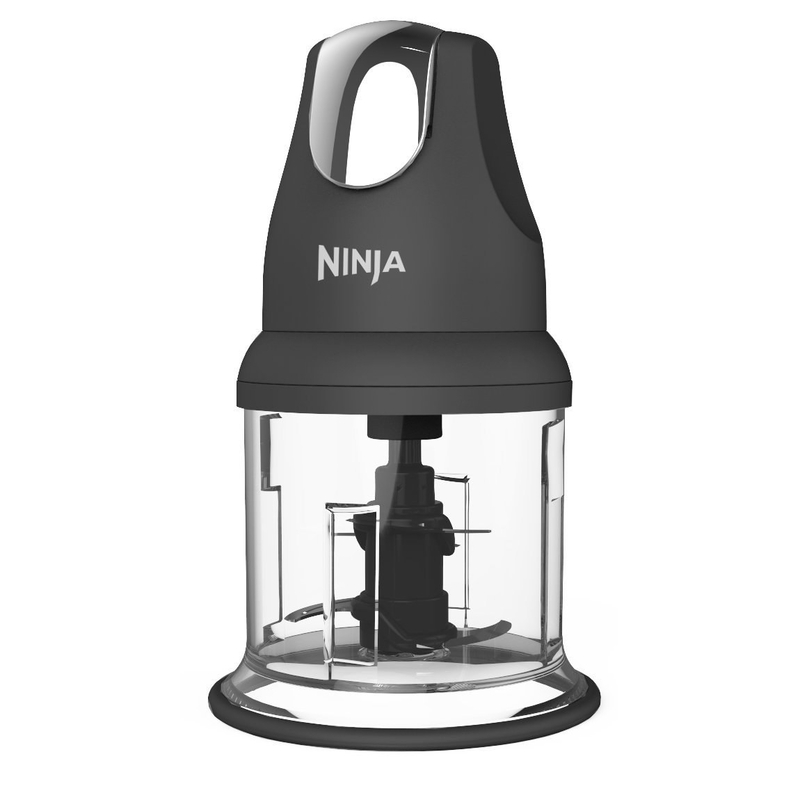 This handheld chopper holds up to 16 ounces of food, and can mince and grind everything from garlic and onion to chicken and cheese (those foods don't sound super appealing together, but I'm sure you know what I mean). 8. A stovetop popcorn maker because concession stands are overpriced and I am on a budget. 9. A personal blender complete with a travel lid, meaning you can drink your delicious smoothie on-the-go. How you like them apples, you ask? Blended. 10. A panini press for gourmet sandwiches that are "chef-kisses-fingers," "this-panini-would-cost-$15-at-a-café" good. These non-stick griddles will seriously toast your toastie to perfection. 11. 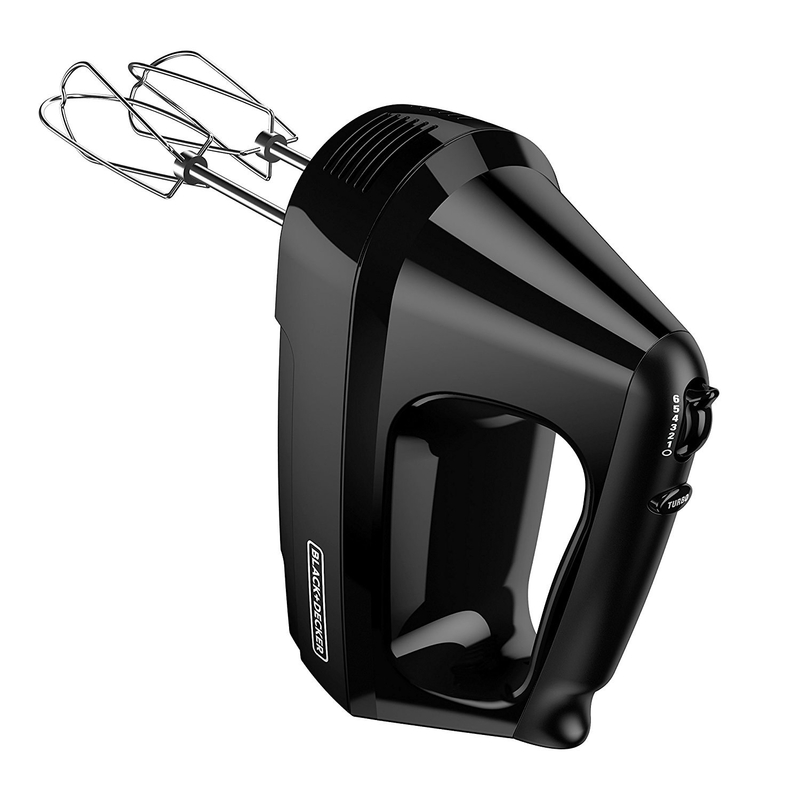 A hand mixer complete with two wire beaters, two dough hooks, a whisk, and six speeds for pastries that would put even Betty Crocker to shame. 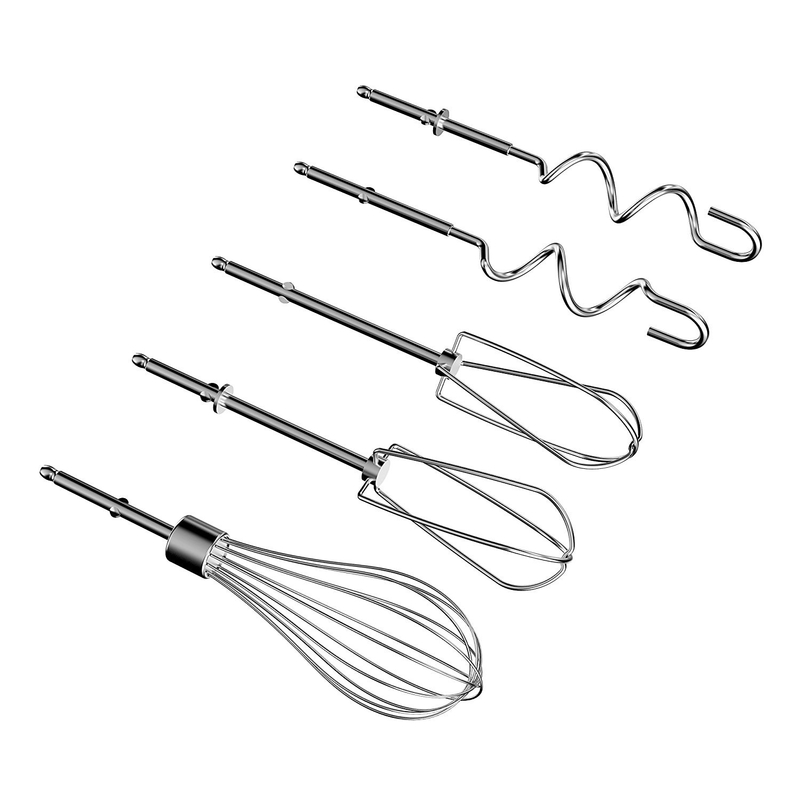 Psst, all of these attachments are dishwasher-safe! AND! This mixer comes with a little storage case. 12. A carbon steel wok to make delicious stir-fry vegetables, fresh fajitas, and Szechuan beef. Seriously, the food will wok your world. 13. 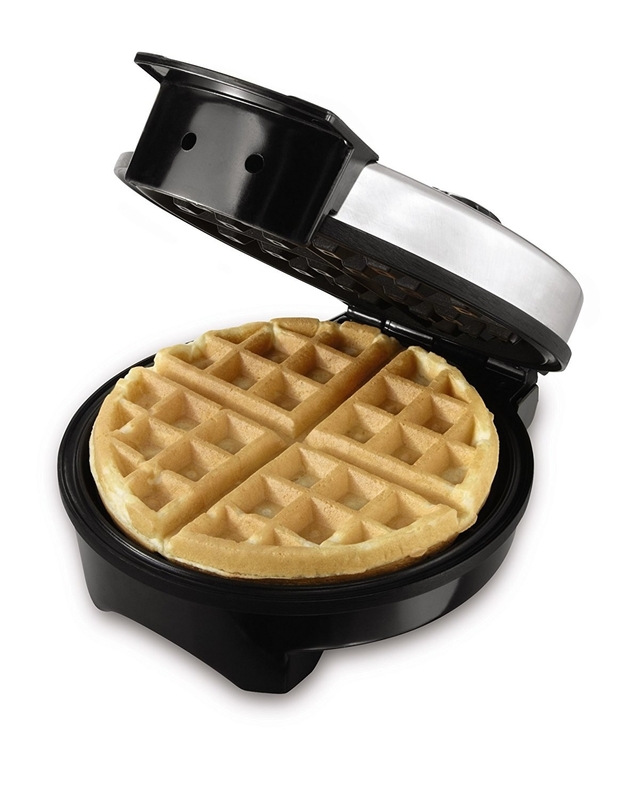 A waffle maker made with nonstick plates, because no piece of your waffle should get left behind. Now repeat after me: EASY HOMEMADE WAFFLES. This waffle maker has cool-touch handles (you know, so you don't burn your hands), as well as an adjustable temperature control. 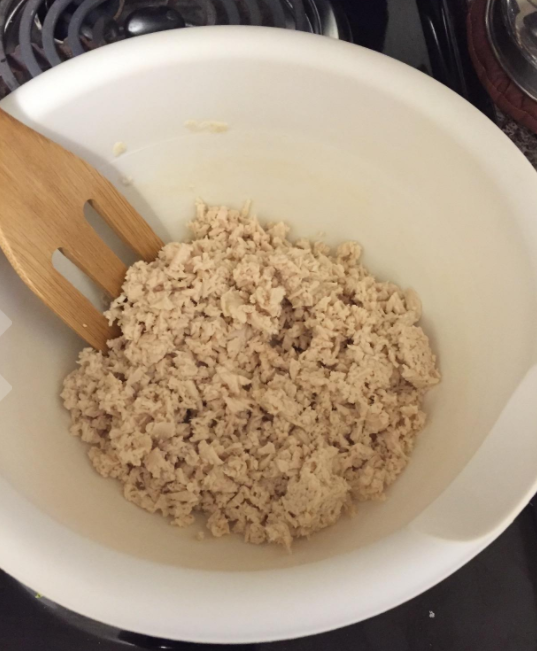 Promising review: "When they say this thing is non-stick, they are NOT KIDDING. I've had this for over a year now, and I've made waffles, brownies (which I would TOTALLY recommend — all you need is an extra egg), and cake in it. After I use it, I simply run my finger or a paper towel through the ridges to clean it, which only takes a minute or two. 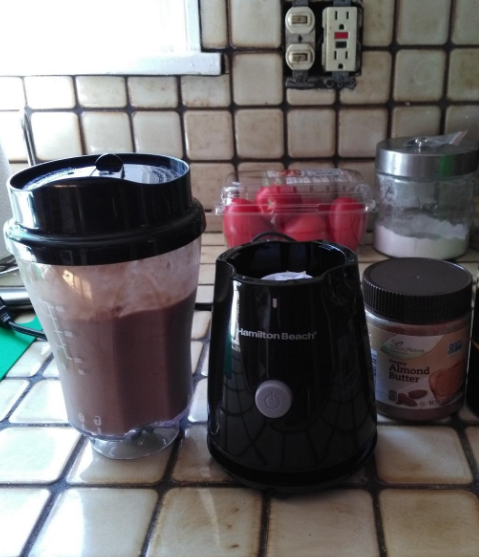 It works amazing, and I love it so much!" 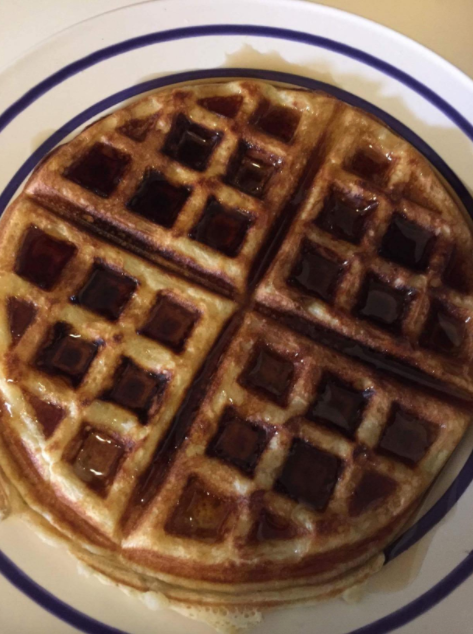 —Molly M.
Check out our full review of this waffle maker here (#8!). 14. 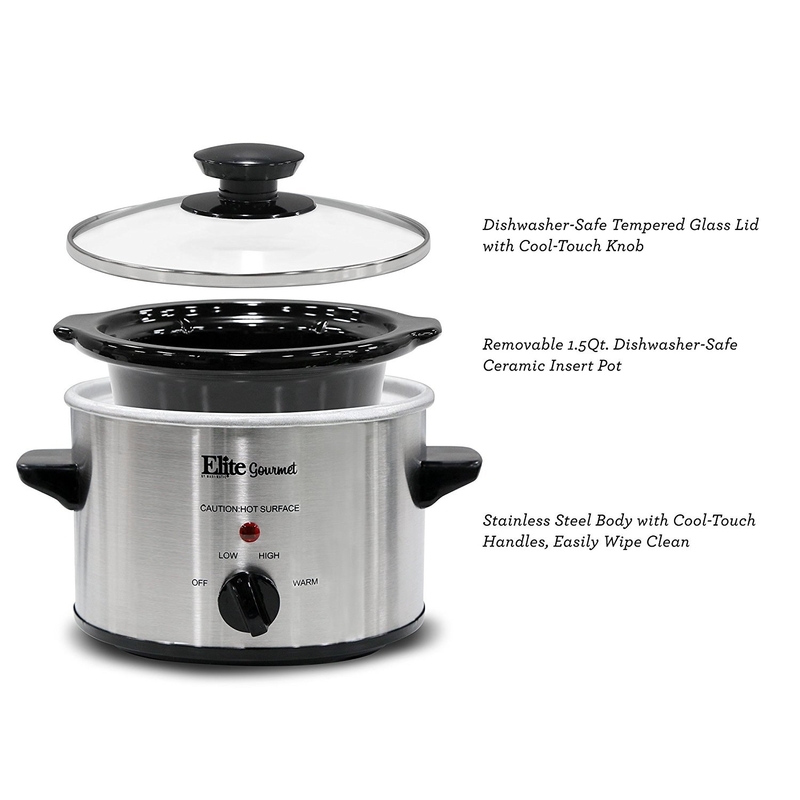 A rapid cooker that takes the ~hard~ work out of making hard-boiled eggs...and all other egg-based snacks. All you have to do is fill it with water, add up to six eggs, and BAM! When the eggs are done cookin', this handy gadget will automatically shut off. 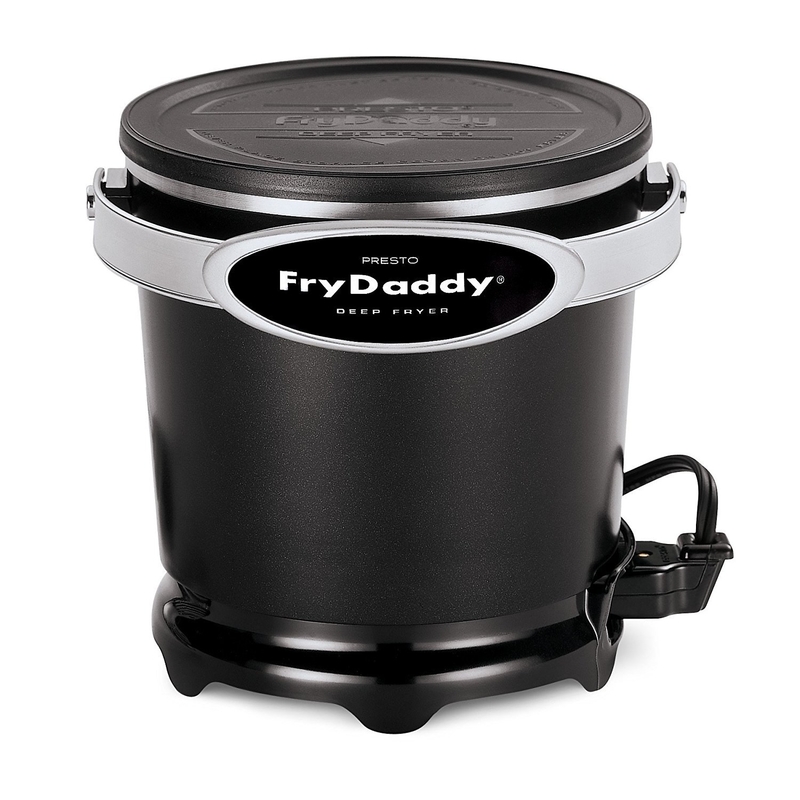 And don't worry, cleanup time won't take forever — the removable parts of this cooker are dishwasher-safe. Get it from Amazon for $23.57. 15. 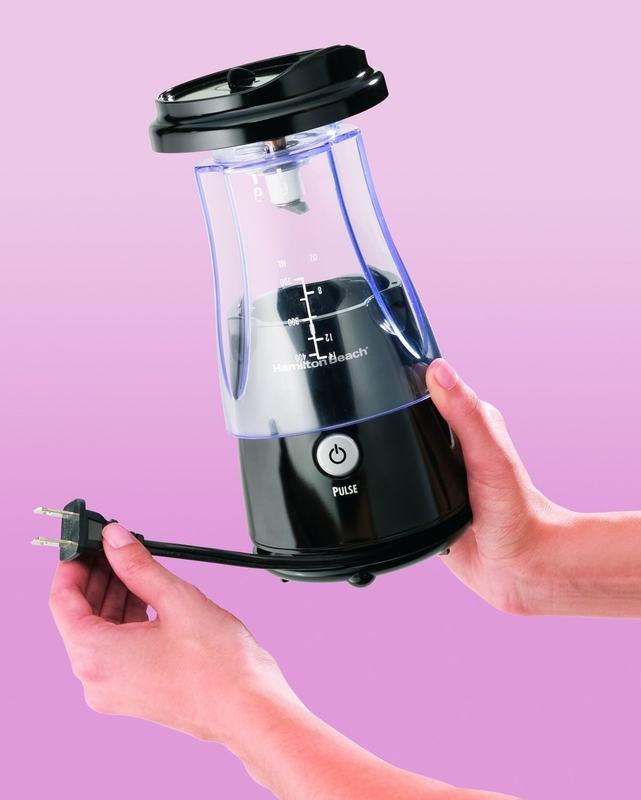 A moka espresso maker to deliver you a hot cup of deliciousness in ~5 minutes. Starbucks, who? Dunkin, what? This espresso maker (which was made in Italy so it has to be amazing, okay?) promises a rich, delicious espresso and a two-year warranty. 16. A frying pan so great, it will probably be used in the finest establishments known to man. The Krusty Krab, for example. Get it from the Tasty collection at Walmart for $15.48 (available in three colors). This nifty thing can make all your favorite foods. French fries! Shrimp! 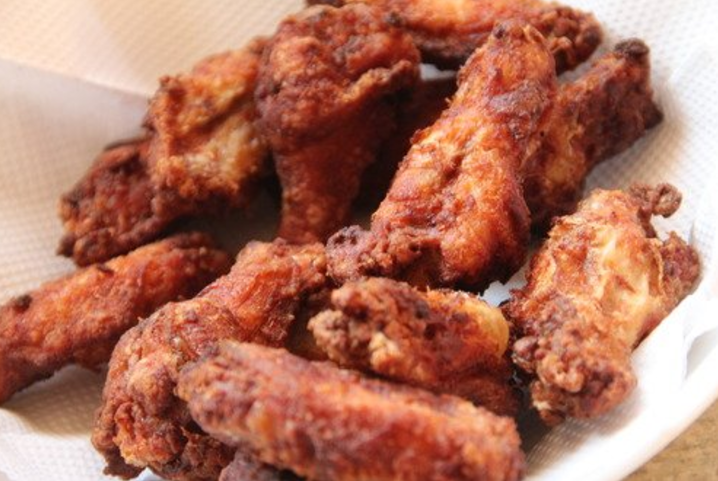 Fried chicken! ONION RINGS! Plus, it makes sure that no oil goes to waste: just pour in four cups, use the included scoop to take out your delicious food, and then snap on the lid — you know, so you can reuse your oil later on.